Customers can check the authenticity of beverages at point-of-sale. Credit: Business Wire. Developed by identity solutions provider HID Global, the brand protection platform is combined with a web application developed by local integrator AusNFC. This allows the distillery to protect itself against unlawful activities while enabling customers to authenticate their product at the point-of-sale (POS). HID Trusted Tag Services integrates HID’s Cloud authentication services with near-field communication (NFC) tags, which are available in various shapes and sizes. Old Kempton Distillery business manager and brand ambassador Robbie Gilligan said: “Old Kempton Distillery makes one of the world’s finest whiskeys, and with counterfeiting in our industry becoming a global issue, we recognised the need to take proactive steps to protect our brand. The new platform is expected to strengthen the appellation registration for the Australian island state of Tasmania. 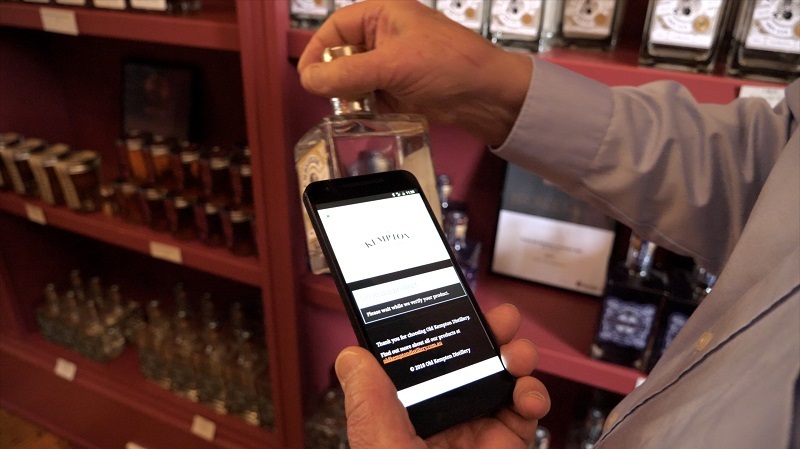 HID’s IoT offers a new platform for OKD that will enable the distillery to stay connected with customers via direct and personalised communications. This enables the distillery to build brand loyalty.